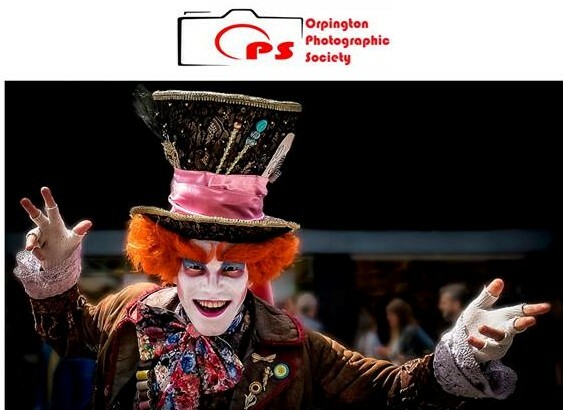 Home » Hall news » Orpington Photographic Society – discount membership and fundraising support! SPECIAL OFFER: The OPS are offering a discount membership to new members who join in the New Year. We have 14 meetings left this season, starting on Tuesday 10th January 2017 and for the annual membership of £60 you will also get the 28 meetings for the 2017-2018 season (Sept to April). That’s membership until April 2018! We meet at the Small Hall, Christchurch Orpington Kent, Charterhouse Road, BR6 9EP between 7.45pm and 9.45pm. A full programme is available on our website. See what you and your camera can achieve! Also, please support OPS’s fundraising efforts at the Waitrose Store in Green St Green where they are trying to raise funds to improve their permanent photographic display at OVH! 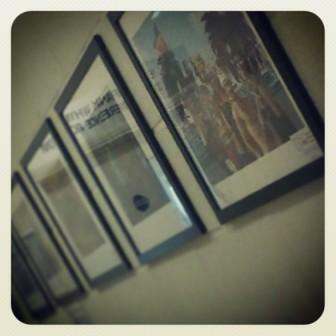 Please pop your green token into the OPS pot to help them achieve this and add some more amazing images to our walls! Thank you. Next post Exercise and Hobbies at OVH to kick start 2017!